One of the great things about visiting a new place, or moving to a new location, is getting involved with the local community. In Rome, there are a variety of charities and foundations where you can volunteer and spend your time. Check-out these great opportunities to help-out and make a difference in the Eternal City. 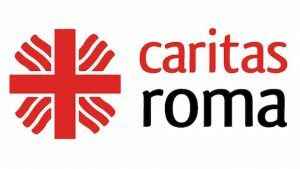 Caritas Roma is a charitable organization, founded in 1979 by the Roman Catholic Church, and is accredited by the Ufficio Nazionale Servizio Civile (National Civil Service Office). Caritas organizes and runs various community programs in Rome and international service projects abroad. Caritas focuses on helping the immigrant and refugee community in Rome, which includes their soup kitchens, food pantry, homeless shelters, Italian-language classes, medical check-ups, IT classes, and legal consultation. Caritas offers long-term volunteer training as well as short-term volunteer opportunities to those interested. Go to www.caritasroma.it/condividi/ to either donate towards a meal or a bed for someone in need or register for a volunteer opportunity at one of their various locations around Rome. 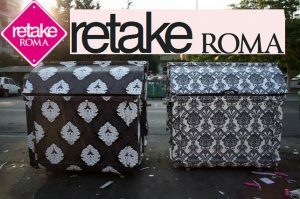 Retake Roma is a non-profit organization that organizes city cleaning and beautification projects around the city. 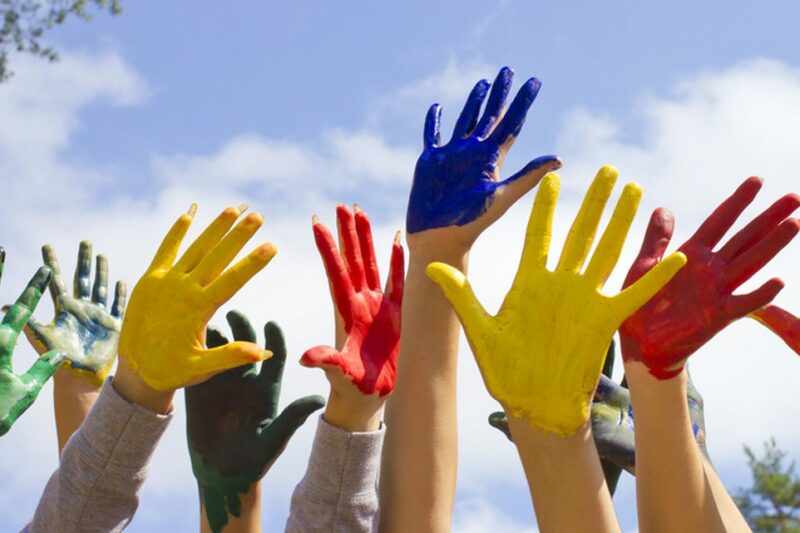 Groups come together to clean public spaces, including building fronts, parks, fountains, sidewalks and other areas that have been damaged or disfigured by graffiti and neglect. Retake Roma also promote responsible Street Art. Go to www.retakeroma.org to sign up for a scheduled cleaning event, organize your own city beautification project, or donate towards their cause. 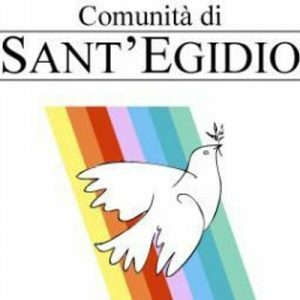 Sant’Egidio is a religious lay association that is dedicated to evangelization and charity in Italy and around the world in more than 73 countries. The Rome Sant’Egidio organization mostly serves the Roma and Sinti (immigrant communities) of Rome. Volunteer opportunities include teaching English, providing legal assistance, and working at one of the community centers to distribute clothing and food. 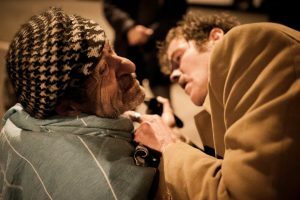 Volunteers can also opt to serve at one of the retirement centers for elderly people, distribute food at their soup kitchen, serve during the Christmas Lunch for the homeless, or work at one of the welcome centers that distributes information, advice, food, clothing, medical assistance, and acts as a place of residence for the disenfranchised. Their main center is located at Piazza Sant’Egidio 3 or you can write them at info@santegidio.org. See www.santegidio.org for more information. The Torre Argentina Cat sanctuary is located in a Roman ruin in the heart of Rome. The cat shelter hosts up to 150 cats, some of who are permanent residents and some who are available for adoption. All cats taken in by the organization are given medical attention, vaccinated, and spayed. Visitors can go see the cats, make a donation, or purchase items sold by their (all proceeds go to the sanctuary). Short-term and long-term volunteer opportunities are available. Go to www.romancats.com for more information or write them at torreargentina@tiscali.it or torreargentina@catsdb.com. Project Rome is a multi-national organization, started by two British nationals, that supports kindness, love, and support within the community for the homeless and Rome’s most vulnerable. Volunteers can help distribute food to the homeless on Sunday’s and Tuesdays in the Tiburtina neighborhood or travel around the city to distribute food, clothing, and other items to those in need. Donations, via PayPal, are all ways accepted to help permanent staff put together care packages for the homeless or contribute to housing fees to get people off the streets. Go to www.project-rome.org or write them at projectrome@europe.com for more information. Peter Pan Onlus is an organization devoted to helping young children suffering with cancer. These children and their families who travel to Rome for medical care are offered free housing as well as medical and legal assistance during their treatment in Rome. 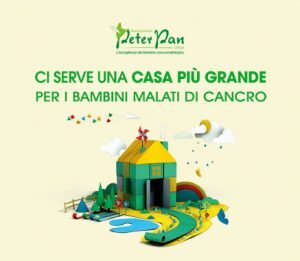 Peter Pan Onlus collaborates with L’Ospedale Pediatrico Bambino Gesù and Il Policlinico Umberto I. The organization employees over 200 volunteers who work 24/7, 356 days a week. Those interested in helping the organization can volunteer their time in a variety of ways, from helping maintain the center, playing with children, entertaining families, or providing office management and organizational support. Their main center is located on the Gianicolo hill. Go to www.peterpanonlus.it for more information or write them at diventavolontario@peterpanonlus.it.